Q1. What are the greatest opportunities for teaching coding / programming / computer science? Q2. What are the greatest challenges for teaching coding / programming / computer science? Q3. How will you address issues with non-tech colleagues? Or, how are you addressing these issues? Q4. How have YOU prepared yourself for teaching Coding / programming? 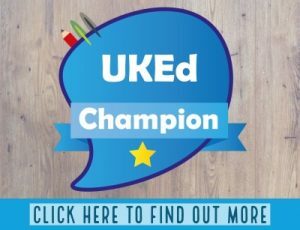 Self-taught CPD? Q5. Time to share resources – What are your best resources/tips for T&L Coding / programming / computer science? Q6. Why is computing / coding / computer science SO important to teach anyway? Answer in 130 characters! Summary of responses: The session started off in a positive mood with responses celebrating the skills students will gain as they embark on their programming journey. 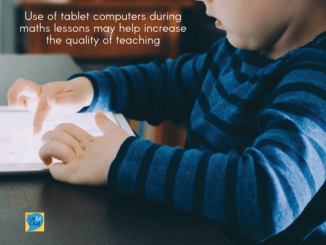 The folks at Kodable reminded us that the best opportunities for teaching programming are with pupils at an early age – the earlier students are introduced the better they will be. Miles Berry endorsed this by saying how there are plenty of good opportunities for CS/CT across the curriculum, perhaps particularly down in primary, with James Winchester reminding that there are lots of opportunities to teach computational thinking to students through use of non-computer based activities. The opportunities of ownership of the curriculum were noted by Pete Bell, with communities of practice developing resources. 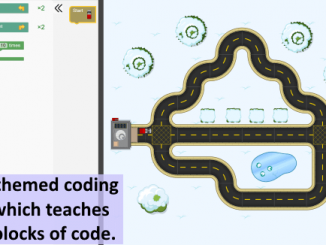 There was a very relevant reminder that coding can be a very abstract, so a need to use visual prompts to support is required, and there are lots of opportunities to teaching computational thinking to students through the use of non-computer based activities. Summary of responses: Kodable revealed the biggest challenges they hear from teachers include a lack of time, resources and fear of the “unknown”, which supported the opinion of Miles Berry who noted that coding and programming draws upon the subject knowledge most teachers don’t yet have – it is not insurmountable and coding is easier to pick up than computer science. Richard Blaize highlighted the misconception of what programming is and the benefits, with lots of people still thinking of individuals in darkened rooms typing DOS! Liam cannot accept, “I don’t do CS”. Just like people don’t accept, “I don’t really do division” or “Oh, music is too difficult”. One issue, which is challenges to teachers, is that the majority of teachers are of a generation not taught programming in their own school, so having no experience at all – Jenni Scott notes that many feel daunted by the amount to learn. Some of the financial costs implications were noted by MrLauLearning who also highlighted that teaching computation thinking is a challenge, with problem decomposition being particularly challenging. Summary of responses: Chris Waterworth is running 6 after-school learning sessions for staff and governors, including: coding; video editing; garage band etc. Fortunately, it sounds that generalist primary teacher training programmes are now embedding coding into their programmes. Richard Blaize is writing all materials to support colleagues, building it up each week with initial concerns now developing into genuine interest. tmeeky is still bemused by teachers general lack of competence with regards to ICT! Summary of responses: In asking this question, it soon became clear that many teachers were self-taught in terms of their own programming development. JenniScott84 confessed to mainly being self-taught, but has attended one local authority training session, whereas the experience of David Holford involves chasing his tail about looking at resources without learning too much yet or making any decisions about what is best! Many confessed to learning alongside pupils, as well as using their own children to support them, but Martyn Colliver made a valid point in that if a student wishes to do an iOS app for A2 computing I’ve got to support them (and mark/understand the code)!! For Miles Berry, the best way to program is to program (and then debug). Hacking bits of open source also helped. Richard Blaize highlighted that there is far too much out there, and it’s best to pick one area and focus on it to avoid an information overload. @2SimpleKatie – 2Simple’s 2Code is free for the week long Hour of Code. Click here. BekBlayton – This is what I’ve been doing for the computing curriculum https://www.digitalclassrooms.co.uk/?p=665 & a set of PDFs with ideas for accessing the new computing / coding https://www.digitalclassrooms.co.uk/?p=589. 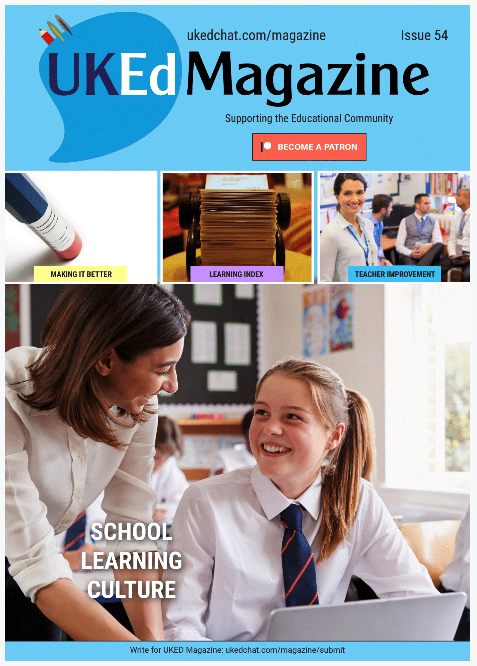 James Winchester – Great resources for SEN shared from SEN computing day – https://www.sencomputing.wikispaces.com. EDpuzzle – Kodable for elementary school. Codeacademy and Codeschool for Middle and High School. Miles Berry – Lots of resources collated at https://sites.google.com/site/primaryictitt/. Kuato Studios – Find out how to bring #Hakitzu to the classroom with our Teacher’s Pack (Click for PDF booklet). Image Source: With thanks and permission from @ewenfields.